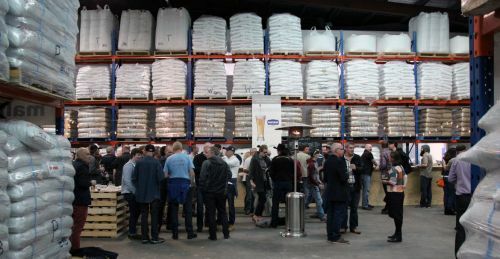 If you'd like to put your beer business in front of our audience, here's the place to do so, whether you're an equipment or ingredient supplier, tour operator, event organiser or anyone else supporting the local industry. 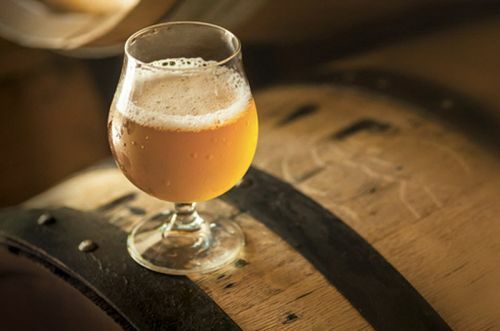 Lallemand Brewing is a global business serving all segments of the brewing industry with brewers yeast and other brewing products, services and education. Supported by decades of longstanding industry experience, an extensive support network and strong technical expertise, Lallemand Brewing is positioned to help your brewery achieve its growth and quality goals. Whether you are a microbrewery, a global leader in beer production or anything in between, we have something for you. At Lallemand Brewing… WE BREW WITH YOU. For additional information about the products, services and education Lallemand Brewing has to offer, please visit our website at www.lallemandbrewing.com. For any questions you may have, or information on our latest products, services and education, please reach out directly to your Regional Manager Hayden Mokaraka – hmokaraka@lallemand.com. Pikes Beer Company is growing, and we have space for you too! 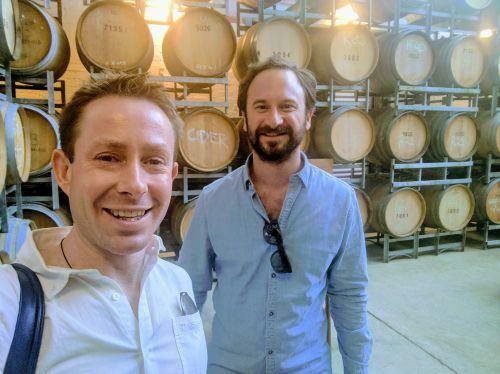 Located in the Clare Valley, we have been brewing a wide array of our own beers since 2015, and have several long term contract brewing clients. 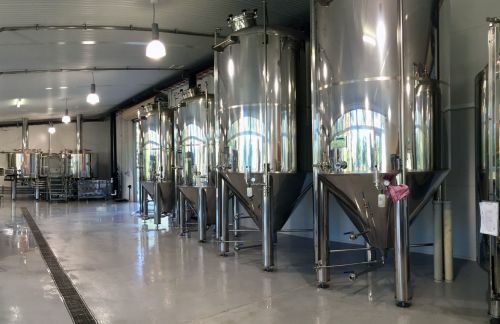 Our Brewhouse consists of a 20HL 2 vessel Brewhouse, 20HL & 40HL fermenters, Italian made Framax counter pressure 8 head bottle labeller / filler, keg filling equipment, various filtration methods equipment, and 40HL bright beer tanks. We can create a custom recipe from scratch to suit your requirements, or you can provide a recipe. Packaging options are 330ml bottle / 500ml bottle / 50L keg. Labels and Packaging can be procured by us or provided by the client after consultation with brewer. 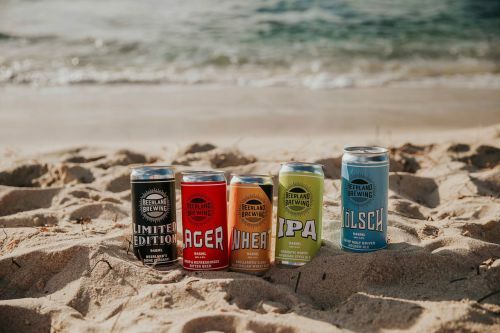 We’re Hopco, a company that’s all about providing the best quality hops, hop products and production equipment to breweries and home brew stores across Australia. Thanks to our good mates from across the globe, our family-owned and operated company has helped in the production of great Australian brews since 2001. 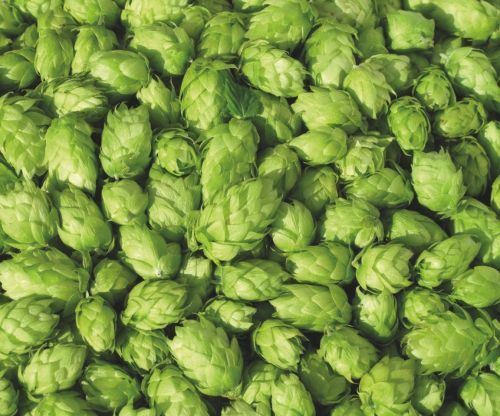 We work alongside some of the world’s most reputable hop suppliers and equipment manufacturers, including New Zealand Hops, Crosby Hop Farm, Hollingbery & Sons, and Handtmann. Helping you make great beer with hops direct from bine to brewery. 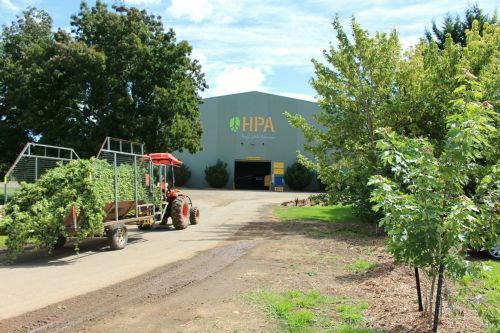 Hop Products Australia’s (HPA) farms have been growing hops in Australia for more than 150 years. Our team is made up of a great bunch of people who are as passionate about beer as they are about hops (which is saying something). We’re a privately owned and independently managed Australian company, part of the Barth-Haas Group of companies; the largest hop trader in the world, founded in 1794. Our farms – Bushy Park Estates and Rostrevor Hop Garden are amongst the oldest continuously operating hop farms in the world. They’ve been dedicated to growing hops since 1864. Today, from these farms and selected growers, we handle around 90% of the hops grown in Australia, about 1% of the world’s production. 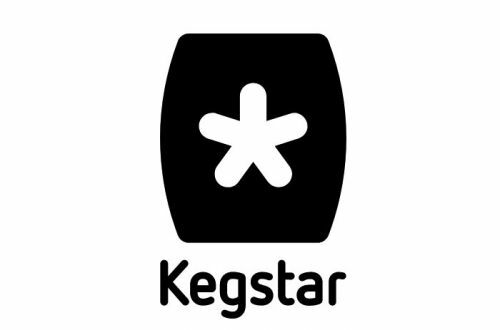 KegLease, Your Keg, Your Brand! Invest in yourself, run your own custom branded keg fleet at leasing prices! 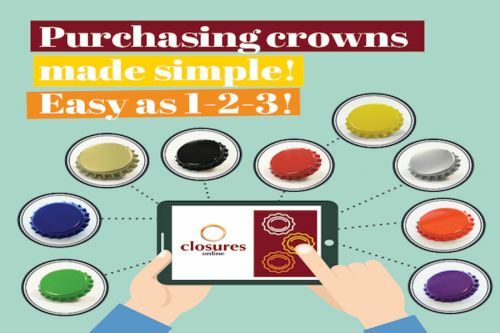 Not only is the leasing procedure a fixed price, you also have peace of mind knowing you have access to more kegs, which allows you to expand your fleet at short notice. 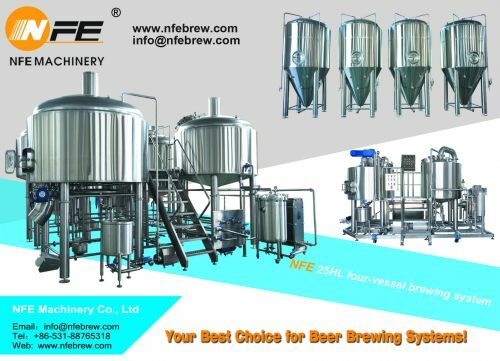 NFE Machinery Co. ltd is a top professional designer and manufacturer of high-quality, complete craft beer brewing systems and packaging lines in China and offers excellent service and affordability. We supply turnkey service to create the best value with an affordable cost for each customer. 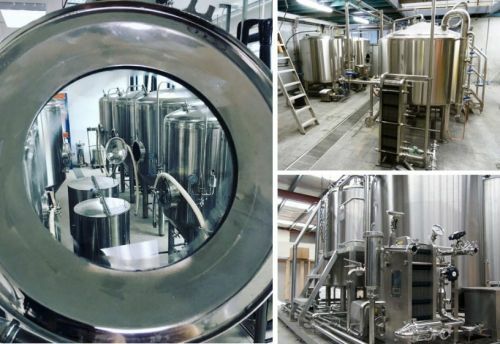 The NFE team will design your brewery, starting with business plans, custom equipment that fits your needs, CAD for tanks, facility layout, piping diagrams, through to installation on site. Steam and Direct Fired and Electric Systems. We welcome you to visit and cooperate with NFE! 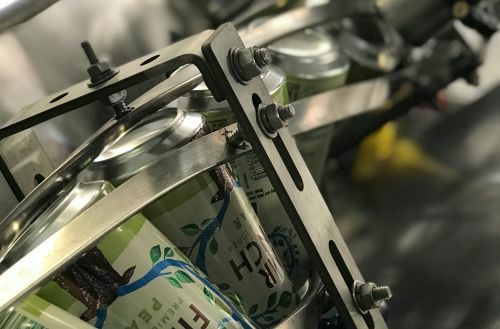 We provide innovative and affordable canning systems to the world's small to medium-sized creators of craft beer, cider, wine, cold brewed coffee, kombucha and other life-enhancing beverages. 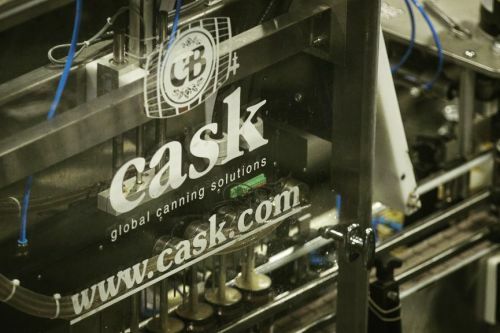 Cask has installed 875+ canning systems in 46 different countries throughout the world and we are the official supplier of printed aluminum cans to our customers for Ball Corporation, the world’s largest aluminum can producer. We are a full scale branding service offering graphic design, illustration, video, social media strategy, web development and photography. Need someone to manage your brand while you can focus on making amazing beer? Craft Instinct's Brand Management and Consultation service will probably be the answer to your prayers. We have a passion for craft, we understand the unique needs of this industry, and extensive knowledge in your product and audience...also we are a pretty friendly bunch. Get in touch today to give your beer the branding it bloody well deserves! 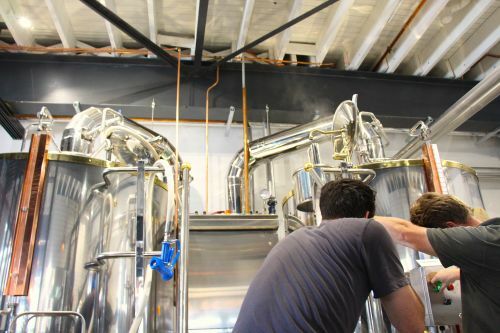 Precision Brewing Systems is a leader in the Design, Procurement and Installation of Custom Craft Breweries in Australasia. We achieve excellence because we have over 30 years experience and so concentrate on outcomes, not profits. Our vision is to help brewers establish a vision for themselves, enabling them to become successful in the craft brewing scene. We achieve this by firstly educating the brewer how to brew better, consistent beer. We have designed and installed bespoke breweries in Australia, Singapore and Indonesia, and believe that we can make a difference to those committed to brew excellent beer by listening and working closely with them. To assist each brewer so that we uphold the vision of the customer, and if it is in line with our vision makes for a synergistic positive outcome for both the brewer and ourselves. A win-win outcome. Cryermalt supplies the craft brewing industry with premium whole grain malts, malt extracts, syrups and grain adjuncts. 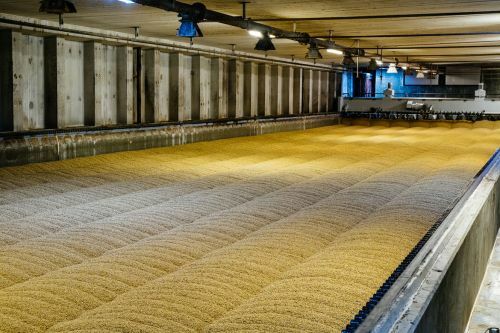 Sourcing the finest malted products and adjuncts from around the globe, we supply the best locally-crafted malts from Barrett Burston Malting, as well as European malts from Weyermann®, Bairds, Thomas Fawcett and Dingemans, offering a superior range of raw materials for brewing. 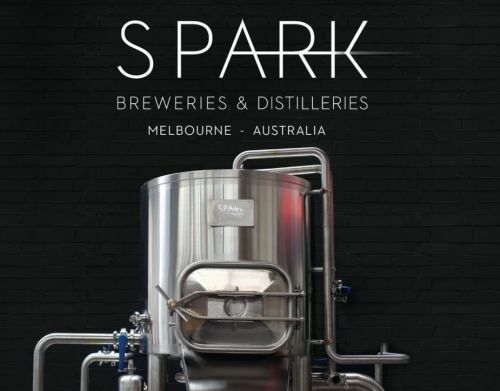 Our warehouses in Melbourne, Perth, Brisbane and Sydney supply brewers throughout Australia. Our forte is custom sized bulk bags, be it 200kg for base malts for smaller breweries or specialty malts for larger breweries through to maximum 1000kg. Any size in increments of 5kg is easily done. We also offer malt blending options, for those who want to avoid 25kg bag handling altogether. Bulk malt bags 500kg and under can be double stacked, to save on freight. Please call or email us with any questions regarding your malt requirements. Have you thought of adding a longneck bottle to complement your canned range? Or would you like to diversify your beer range into bottles? 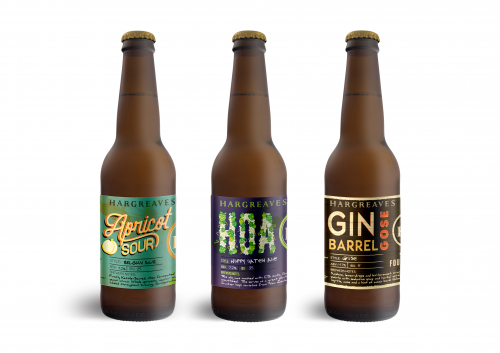 At The Bottling Co, we provide a mobile onsite bottling and labelling service for the craft beer industry. 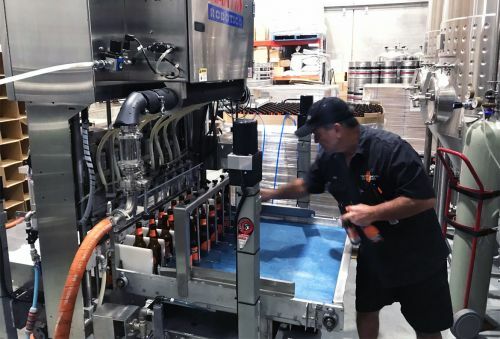 Whether you're looking to fill stubbies, longnecks or anything in between, our machinery is capable of filling, crowning and labelling various sizes quickly and efficiently. We service all breweries small to large scale in the South East Queensland and Northern NSW regions and beyond, including into Victoria. Call us today to discuss your bottling options. New Zealand is setting a new standard in quality, craft beer. We’ve always been a country of innovators and pioneers, and Gladfield Malt wants to work with you to keep this proud tradition alive. Whether you’re an established brewer or you’re starting out your first home-brewing operation, we want to support you in creating new flavours of quality beer. Our unique malt range is constantly expanding as we work with you to create your next batch of craft beer. One way we do this is by partnering with other malt growers to ensure we can meet your demand while never compromising on quality. Are you dreaming about a new flavour range, or looking for more natural ingredients to improve the colour and taste of your beer? Have a look at our unique malt range to inspire your next batch. More brewers and beer drinkers around the world are discovering the Gladfield Malt difference. 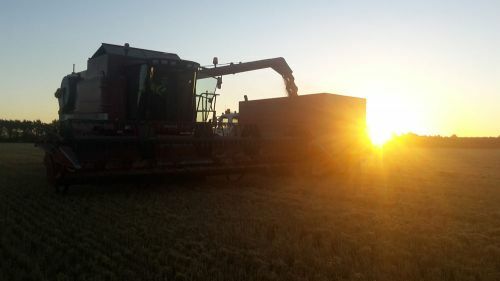 From the South Island of New Zealand, we supply our range of quality malt around the Asia Pacific region. From Australia, to China and the Philippines, we want to partner with you and provide the malt for your great-tasting beer. Contact us for more information about ordering Gladfield Malt, wherever you are in the world. To order please contact either Hayden - hayden@gladfieldmalt.co.nz or auorders@gladfieldmalt.co.nz. PakTech delivers the highest quality and most environmentally responsible packaging solutions to the beverage industry. Our handles are attractive and innovative. PakTech’s easy to carry and remove handles feature a minimalistic design that perfectly complement your beverage artwork. Our packaging solutions deliver better market presence, enhanced consumer value, environmental awareness, and improved sales. Our commitment to quality is paralleled by our commitment to the environment. We are dedicated to bringing the highest quality to the market with the least environmental impact. PakTech handles are made with 100% post-consumer recycled resin and are 100% recyclable. Our handles are repurposed from HDPE #2 milk jugs. In 2018, more than 103 million plastic milk jugs were eliminated from landfills, repurposed, and reclaimed as the raw material that PakTech uses during the manufacturing process. PakTech offers enhanced product value from our wide array of color options. Available in more than 30 colors, we are sure to have a match that meets your branding needs. Custom color matching is also an option. Our handles are easy to apply manually or by our automated applicators. We offer a variety of applicator solutions dependent on your needs. PakTech’s turnkey solution make us the smart choice for your packaging. From design to final handle application our responsiveness, rapid turn-around time, and comprehensive product offerings separates us from our competition. Tremendous value is what we offer and what we deliver, for our customers, our employees, and the global packaging industry. Thirsty Merchants create quality custom products and brand solutions for the craft beer and hospitality industry. 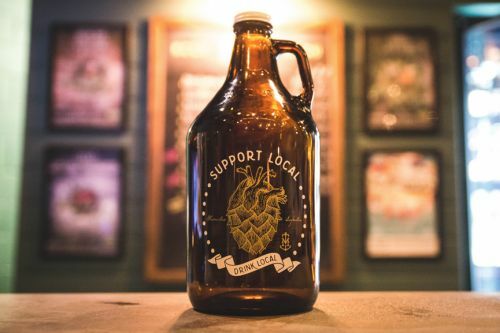 We take great pride in supporting local breweries, bars, and tap houses that continue the age-old tradition of making and serving great beer. For this age-old tradition we are eternally grateful, if not sometimes a little tipsy! We are dedicated to this industry and are here to help enrich the craft beer experience wherever possible. We not only supply the best promotional items and merchandise, but also supply and print quality Growlers and Squealers here in Australia delivered to your door with no customs, duties or currency conversion issues. You can order by the carton or pallet so stock is not taking up valuable real estate on your Brewery floor or venue space. We also keep your print screens on hand for 6 months so there is no screen setup charges on re-orders. It is our belief that good brands, like good beer, tell a unique and distinct story. This is why we design and make distinctive products that assist our customers to convey their individual brand story. It is for this reason that we exist…. for you, your brand, and for the love of beer! We provide quality mobile canning services wherever you need it Australia wide. 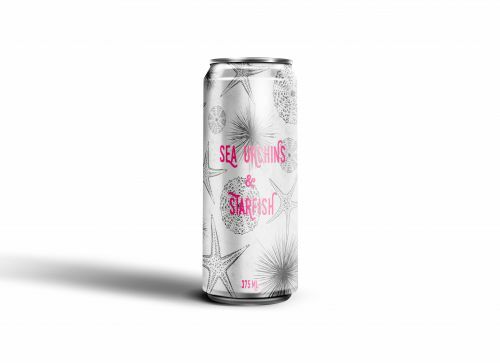 With high-tech canning equipment and stringent quality systems we help our customers can a superior beverage efficiently and cost effectively. After widespread market research and extensive experience we have customised our service to specifically support our clients in the areas we are experts in. We are invested in our clients future and instead of building a business that supplies everything at a premium we have developed a cost-effective network of suppliers to assist in the area of their expertise to ensure our customers are getting production efficiency and value for money. Give us a call to discuss your canning needs and we can help you determine the best course of action for your beverage. Empire Jerky: Australia's first truly gourmet beef jerky. Move over nuts and pretzels, beef jerky is the new go-to pub snack. Everyone knows that spicy food pairs well with a beer, so try a bag of Habanero Empire Jerky with your next IPA. If you're drinking something fruity give our Jalapeno & Lime jerky a try or for those of you who'd rather play it safe there's an original flavour too. 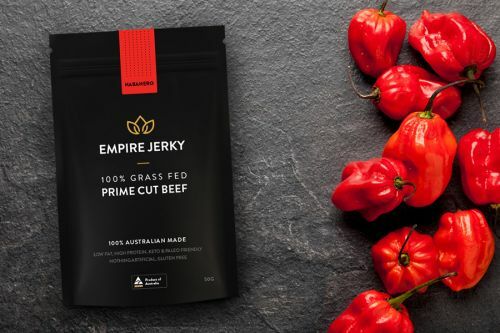 Empire Jerky is one of Australia's newest jerky brands and is the first truly gourmet beef jerky at that. Made from prime cuts of grass fed Australian beef and marinated in fresh, locally sourced ingredients, it's a delicious steak snack in a pack. Our jerky has healthy credentials too: high in protein while low in fat, carbs and sugar, Empire Jerky is gluten-free, Paleo and Keto friendly and contains no added preservatives, sweeteners, nitrates or nitrates. In other words, one bag of Empire Jerky could probably offset a night of drinking (please let us know if you're planning on telling the other half that actually works). We import and distribute 32oz/946mL CrowlerTM cans to be used as growler alternatives for breweries and taprooms across the country. 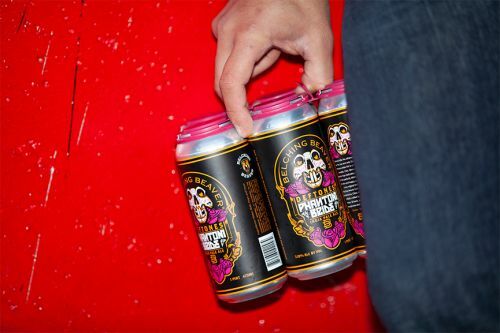 Crowlers provide a unique packaging option for your beers that will make your product stand out from any other beer can on the market. Crowlers are recyclable and are a one-time use, which means no contaminated vessel will be brought back to your premises for refilling. 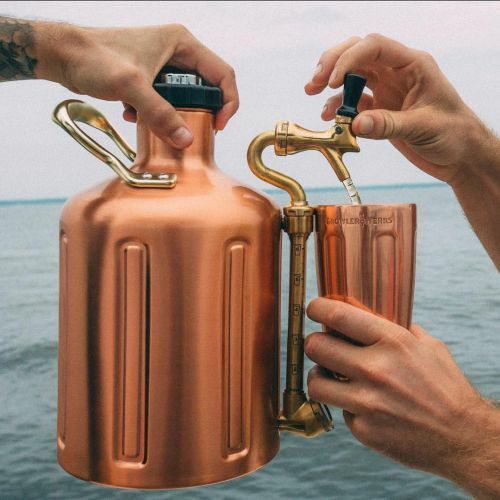 Crowlers allow your customers to take home fresh tap beer even if they've forgotten their growler, don't have a growler or want to take away more than one of your beers. Don't have a CrowlerTM seamer? We can also supply you with a short run of cans and a crowler seamer starter pack. 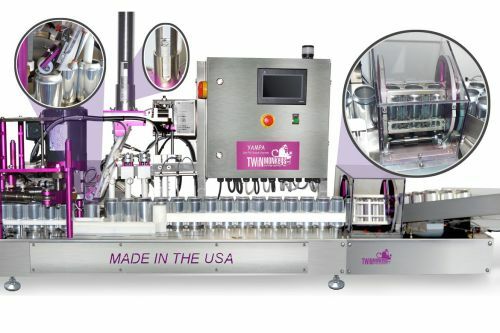 Twin Monkeys is the crazy-named manufacturer of beautiful and highly-effective world-class canning lines. We start by listening to customers and then apply a continuous design improvement philosophy to creating canners and supporting our customer's with their canning operations. We have five canning lines ranging from 20 cans/minute to 80 cans/minute. Our canning machines are small; our dissolved oxygen levels are small; our impact on your packaging needs will be phenomenal. 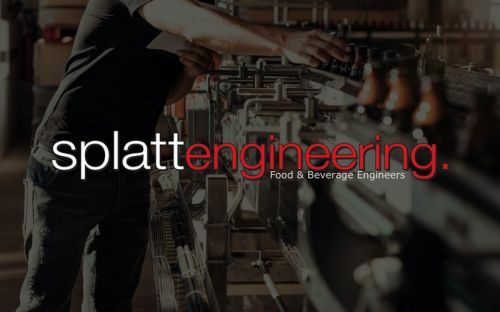 Splatt's offer a range of services for craft breweries including machinery supply, repairs, installation and commissioning. Founded in 2000 and based in Escondido, California, Premier Stainless Systems is a global leader in the manufacture of brewing equipment including Brewing Systems, Tanks, and Keg Washers. Premier Stainless Systems provides systems and solutions to fit your unique needs. We will work to ensure all components of the equipment are tailored to meet your specifications regarding space, available utilities, and brewing requirements. This includes new breweries and/or tank expansions. Our expert staff will assist with the assembly of your brew house on site, and consult on the placement of related equipment. 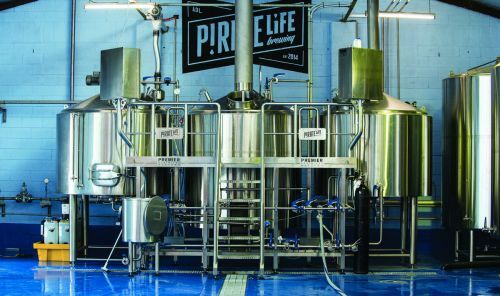 After setup of the Premier brewing system, during your initial production run, one of our experienced brewers will be onsite at your facility to guide you. Premier Stainless provides follow-up support on all of our equipment as well as answering questions about your process on our systems. Red Stockholm is a marketing consultancy specialising in marketing and communication solutions for businesses. 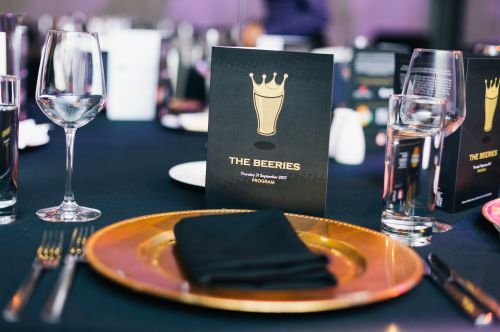 We work closely with breweries, events, festivals, bars, restaurants and a range of other businesses to deliver effective marketing strategies and plans, brand & identity, design and print, merchandise, social media strategy & implementation, direct marketing, email marketing, website design, SEM, copywriting & more. If you're in need of some fresh ideas, an extra pair of hands or don't know where to start, we do, so say hello today! Want to see who we've worked with? Check out our website. 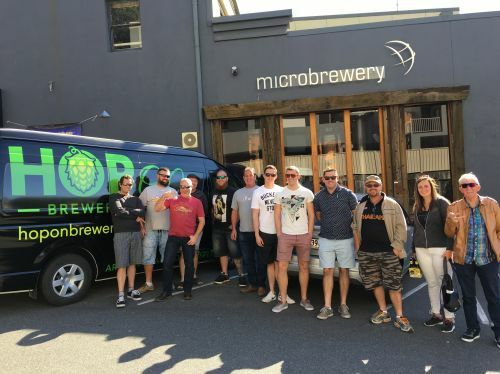 With a focus on education and appreciation, Hop On Brewery Tours gets guests out exploring Queensland's blossoming beer scene! Full and half-day tours available, including plenty of samples, beer history, guided brewery tour, water + snacks and witty commentary. Our tours are for everyone, whether you are already into beer or want to try something different, and our goal is to find a new favourite for everyone. Ideal for birthday parties, bucks and hens parties, corporate groups, holiday events, gifts or simply a unique day out. We are a diverse graphic design studio located in beautiful Margaret River, Western Australia. 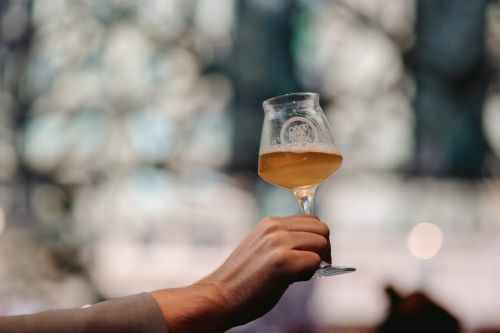 Our region is famous for producing premium wines, but more importantly we are home to a plethora of exciting new and established craft breweries. We believe amazing things can happen when we’re able to combine our passion for illustration, branding and packaging. As a result, River Design provides clever solutions that not only stand out on the shelf but also engage with your audience. There’s so much more to packaging design than a great looking label, we're constantly observing the industry for trends and we then use this research to influence our creative process. From small batch limited runs to a complete brand and packaging strategy, we work closely with our clients to provide a unique solution that will exceed your expectations! Why not drop us a line and tell us about your next project? We’d love to hear from you! There's a new player in the Growler world. GrowlerWerks uKeg's are now available at gallantoro.com.au. Banksia's mission is to help all our customers do better science. When you have the tools you need to do good science, you make great products. And that's good for business. The best gear helps make the best beer. SolaBrew specialises in helping breweries make the most sustainable beer they can. We consult on how to best use a combination of solar PV, batteries, solar thermal, efficient exchange of heat and water saving techniques to help breweries reduce their impact on the environment and save money in the process. To find out more about how we can help you, send us an email. Last Drop Brewery in Perth hills is the oldest craft brewery in WA, established in 1992. We can offer brews up to 50 kegs ea to your individual recipe for the WA market. Now you can double or triple stack your full beer kegs safely and with minimum effort. We manufacture and sell keg handling equipment for moving, stacking, and loading beer kegs.